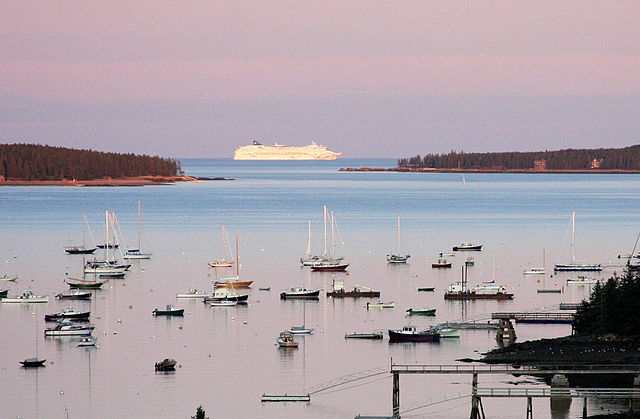 The magic of Bar Harbor…romance, adventure, the rock-bound coast and soaring granite cliffs. 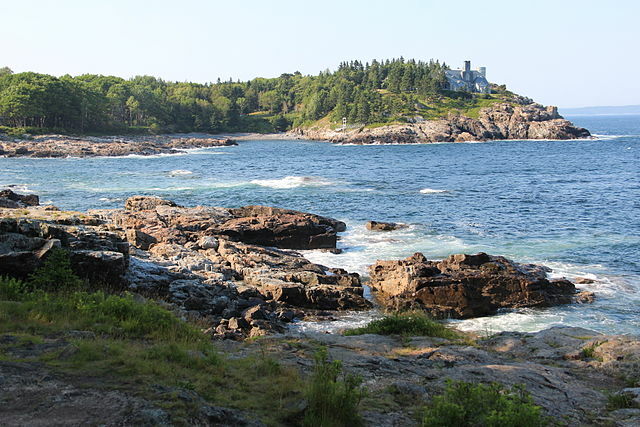 From the stonewall-lined and tree-covered road leading you into our village, to the sweeping vistas from atop Cadillac Mountain, there is a special mystique to Bar Harbor. Nestled on the east side of Mt. 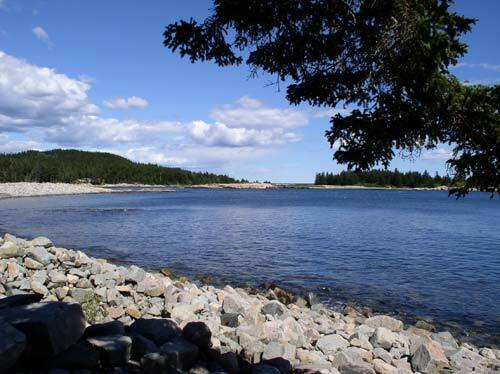 Desert Island, surrounded by Acadia National Park, we have welcomed visitors for over a hundred years. And now we welcome you, too! 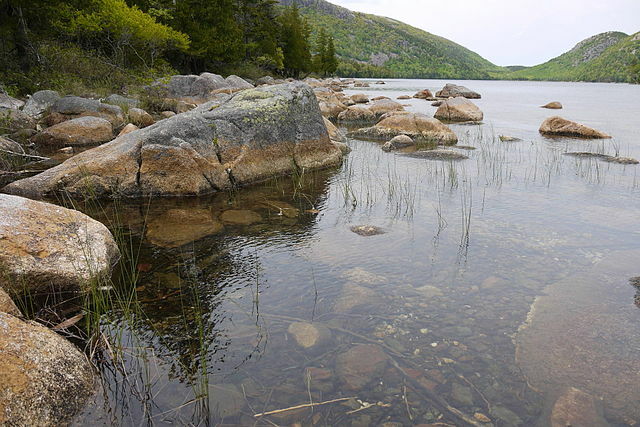 Bar Harbor and Acadia National Park have a wide variety of offerings for visitors. There truly is something for everyone. Travel in style! 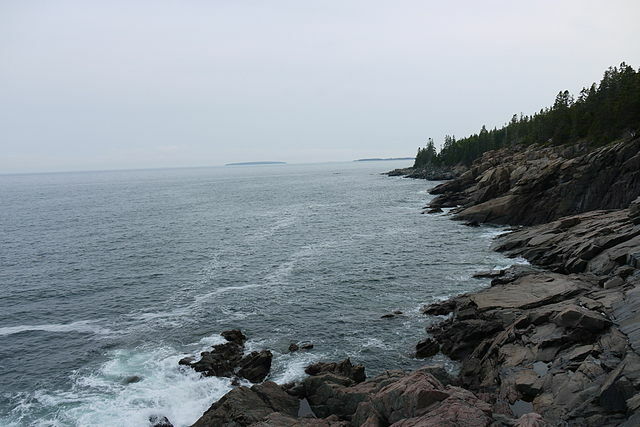 For the best results first use our vacation planner so we can connect you to our travel advisor that knows Bar Harbor the best. Have fun planning your Main vacation with our Virtuoso Travel Advisors, plus get unbeatable airfare, free room upgrades with luxury perks and special touches. We will arrange a vacation that’s nothing short of magnificent. Set your sights high. 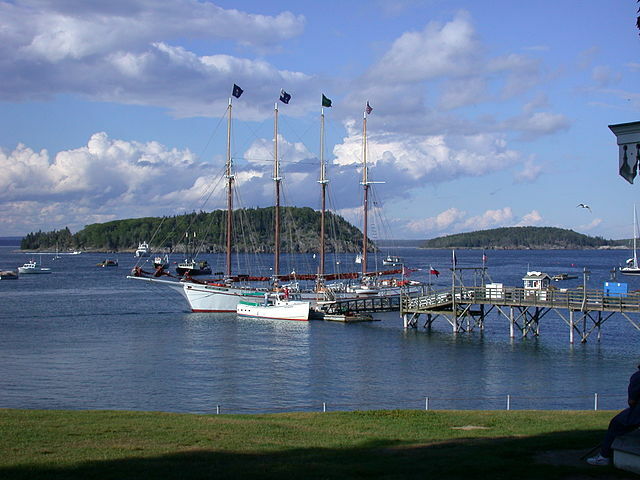 Bar Harbor offers a diverse assortment of accommodations in all price ranges, a wide array of activities from the most relaxed to the most rigorous, dining for all tastes and budgets and shopping in our unique shops and galleries. As you go through our guide, you will notice how much we have to see and do here. Be sure to plan enough time to enjoy our area and consider using us as a base of operations to see all of Downeast Maine. 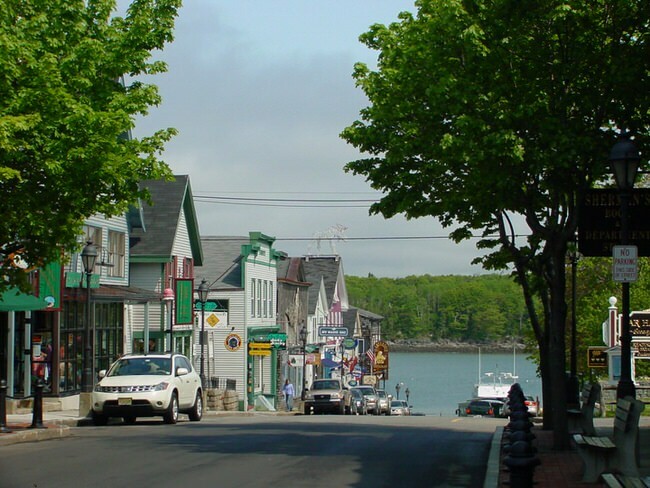 Bar Harbor is only a short distance from other famous attractions such as Campobello Island, Franklin Roosevelt’s summer home, the Schoodic Peninsula, the mainland part of Acadia National Park, and other islands, coastal attractions and nature based attractions. 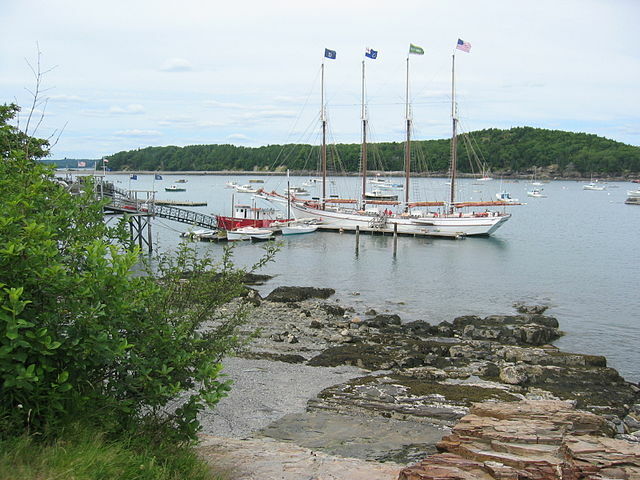 Once the summer playground of wealthy and famous Americans, Bar Harbor was celebrated throughout the world as a quiet, beautiful resort village, worlds away from the hustle and bustle of New York, Boston, and Paris. Today, the “summer people” still come to our island paradise, but many visitors also arrive for the brilliant fall foliage. And more and more, people are coming to experience our winter wonderland and the surprises of spring.